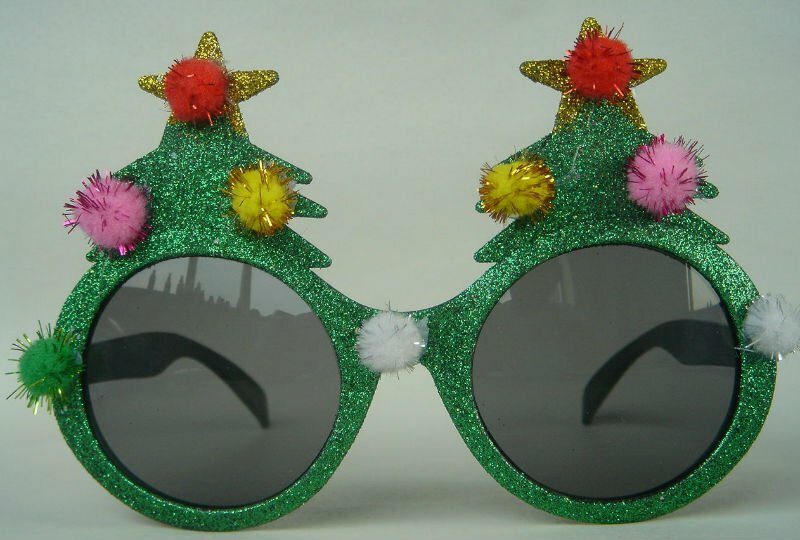 Still looking for the perfect gift for all those “four-eyes” on your list? From now until December 31st receive a $100 gift certificate for only $75! 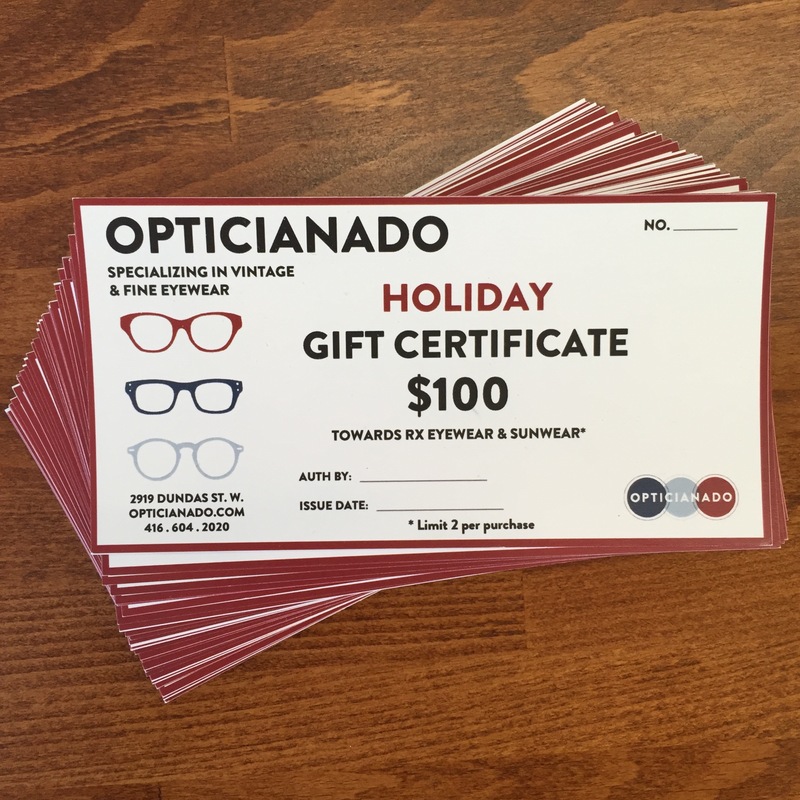 *(limit 2 holiday gift certificates per purchase)*.